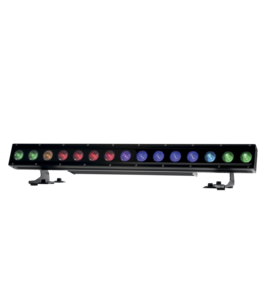 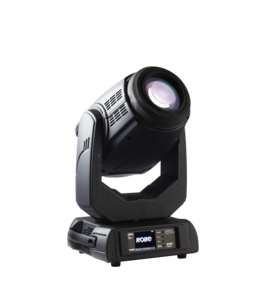 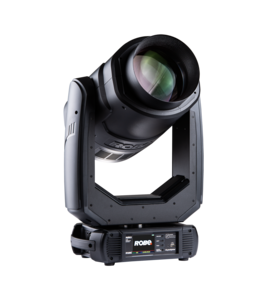 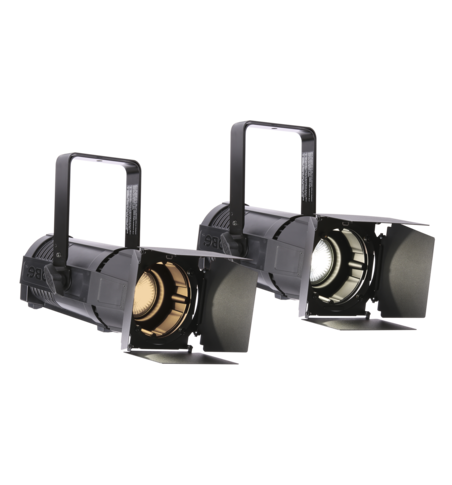 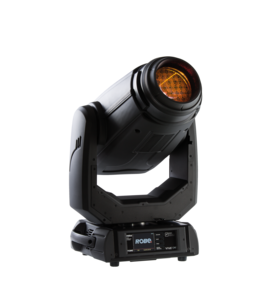 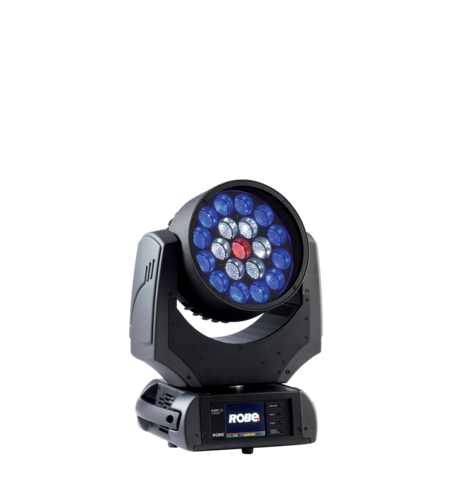 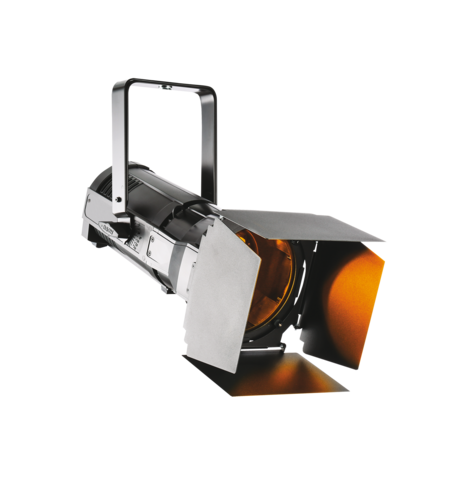 Rental and staging companies are one of the main users of Robe products, and our R ‘n‘ D department is focusing on developing lights with maximum reliability that can work hard, for many hours, often in extreme conditions and are constantly on the road. 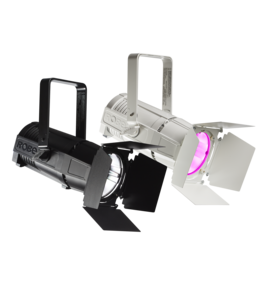 You can be sure that your investment will be meaningful and get the highest quality products available on the market. 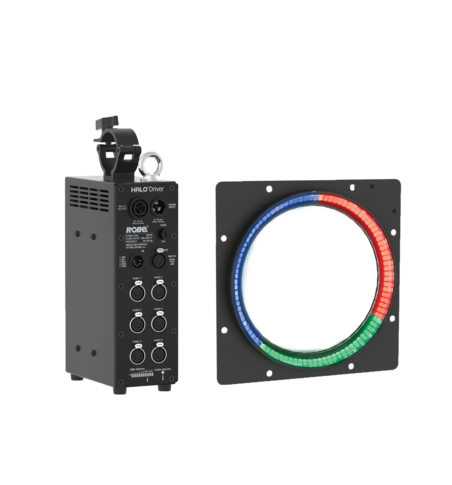 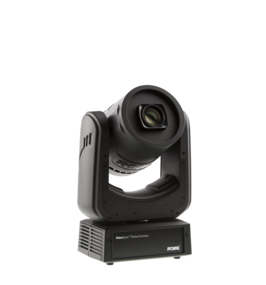 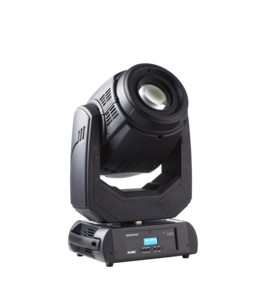 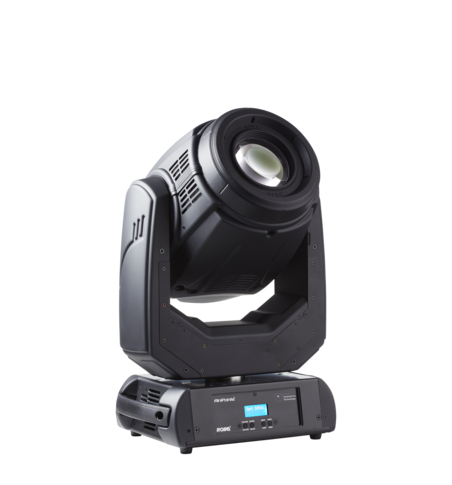 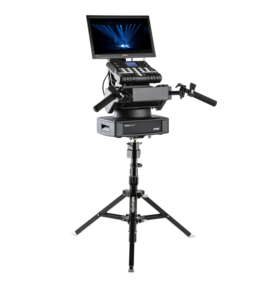 These products are designed with close cooperation from some of the largest and most successful rental companies worldwide, drawing on their long-term experiences from high profile tours and events. 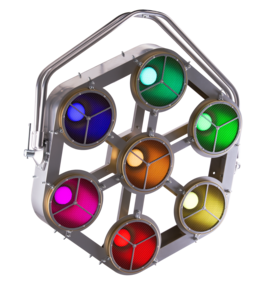 And we know that each kilogram, centimetre and minute of time taken in rigging really counts. 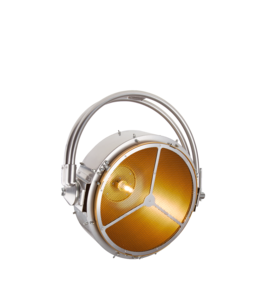 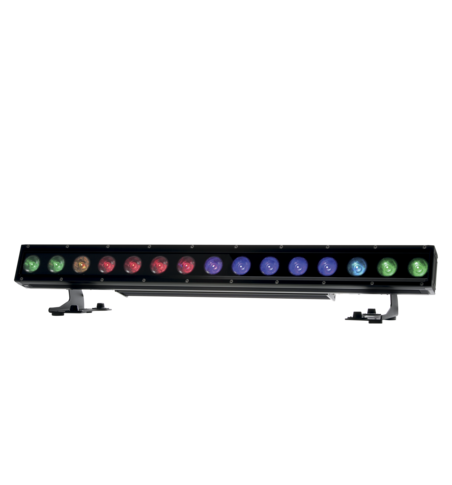 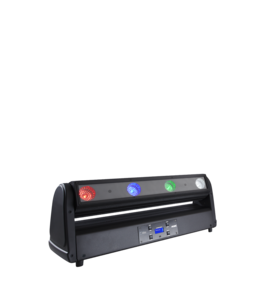 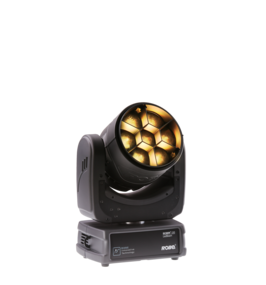 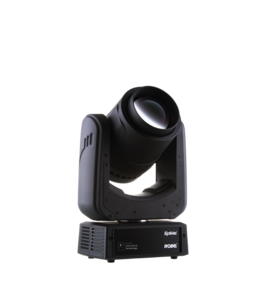 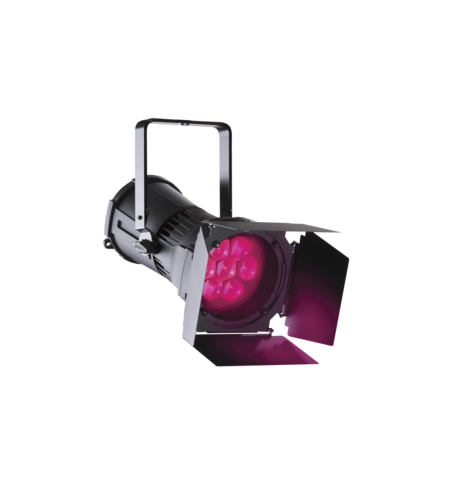 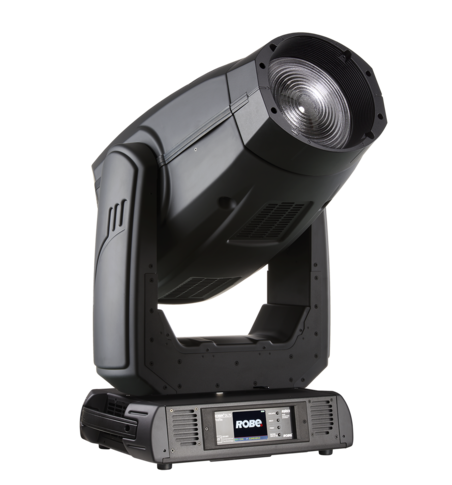 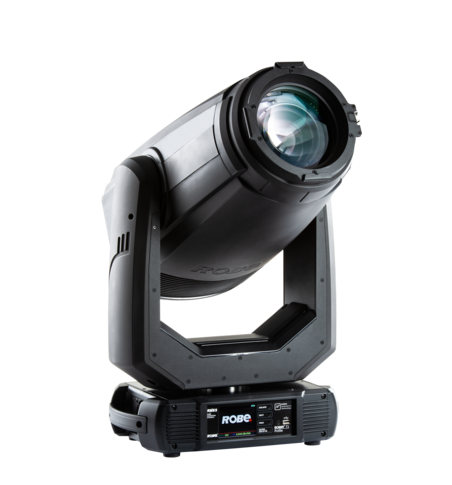 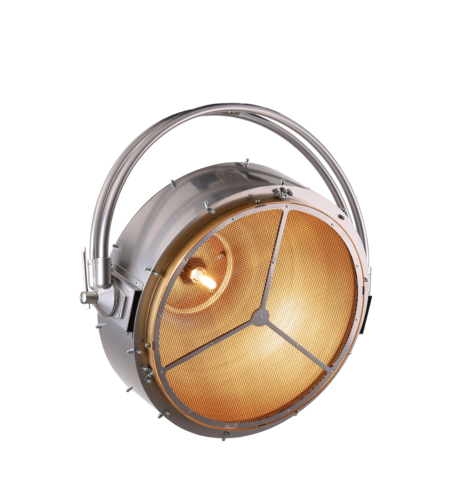 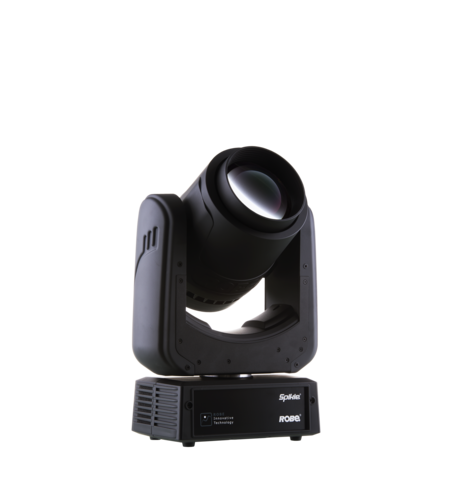 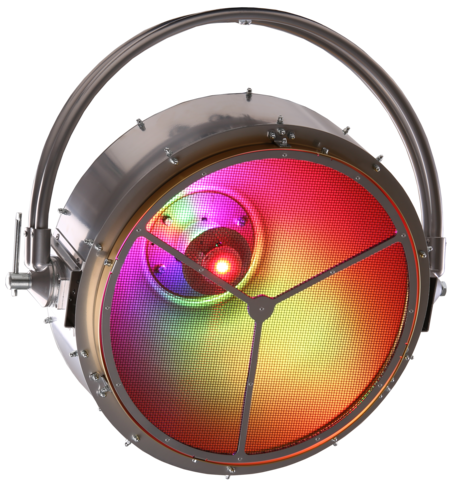 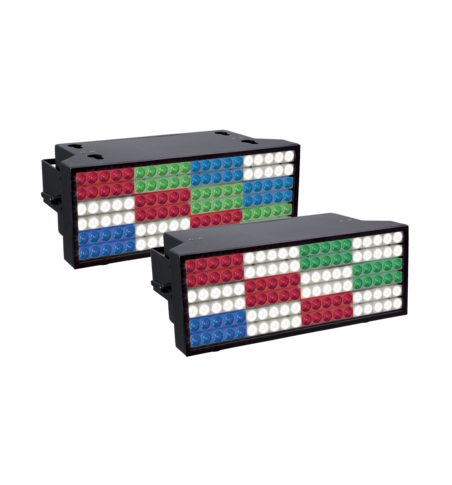 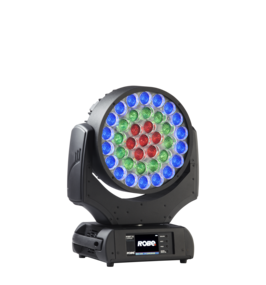 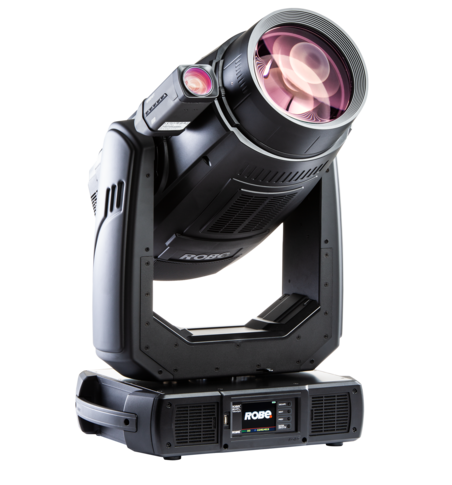 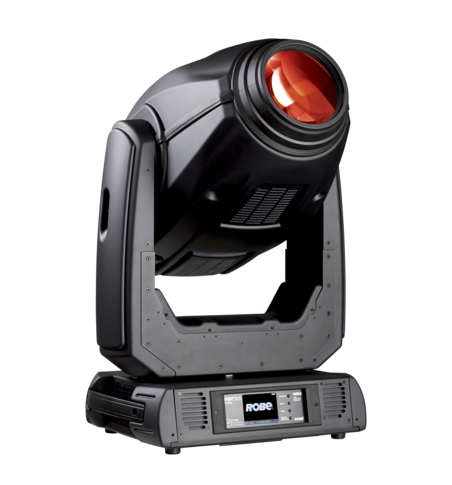 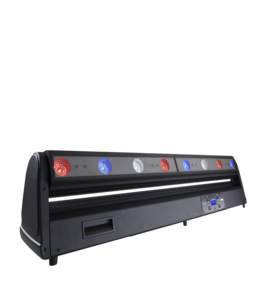 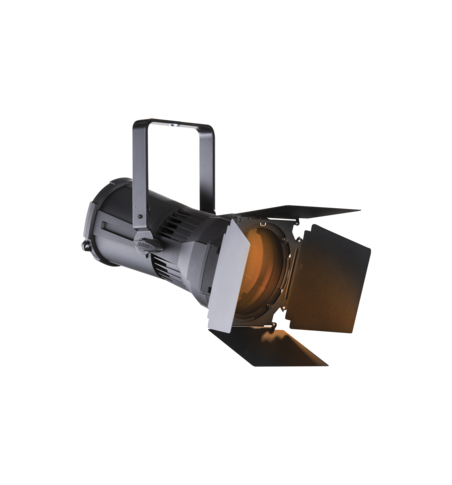 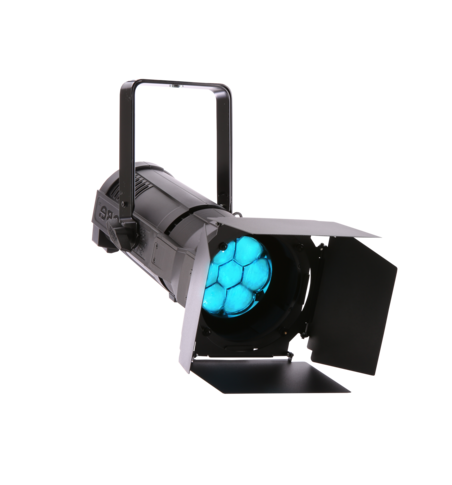 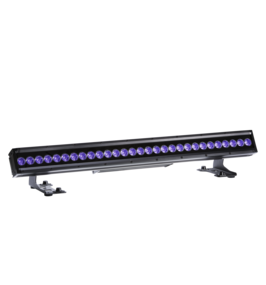 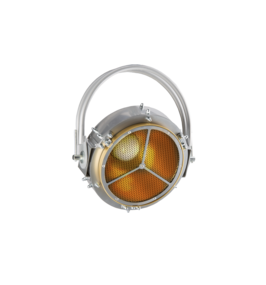 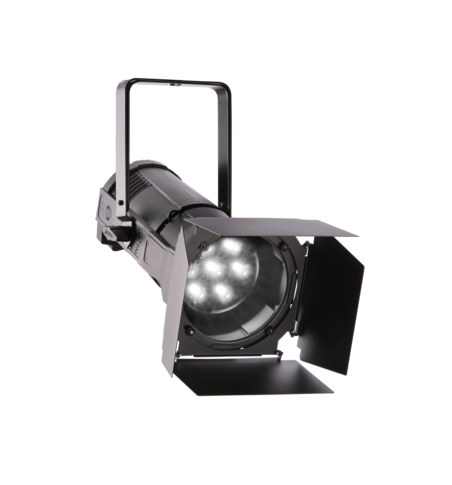 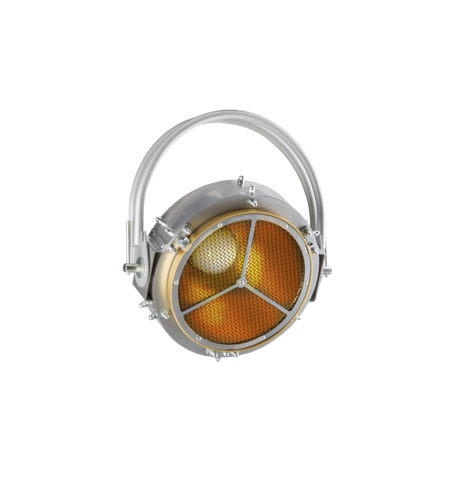 Robe products are famous for their innovation and for every fixture offering brand new lighting effects.